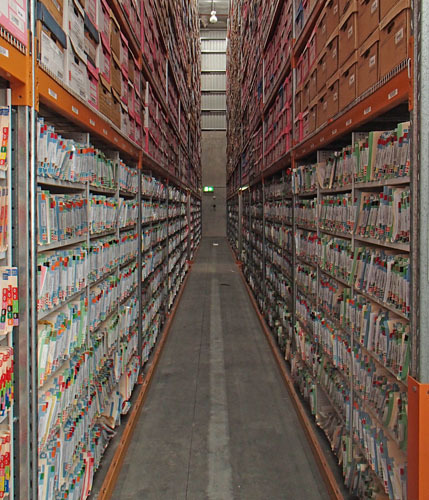 Narrow aisle pallet racking is an ideal solution where footprint has to be maximised and pallet selection is a high priority. 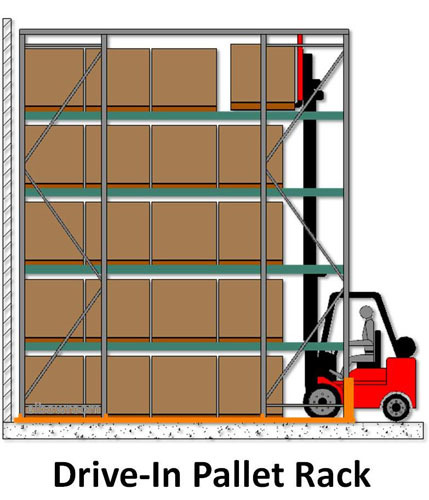 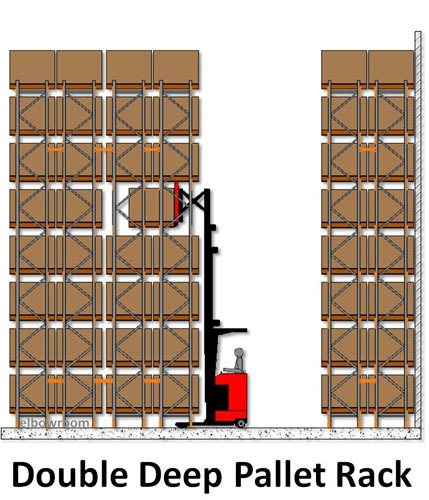 If your business model means you need high-density storage with low retrieval frequency, this variation of the trusted Colby pallet racking may be the perfect system for you. 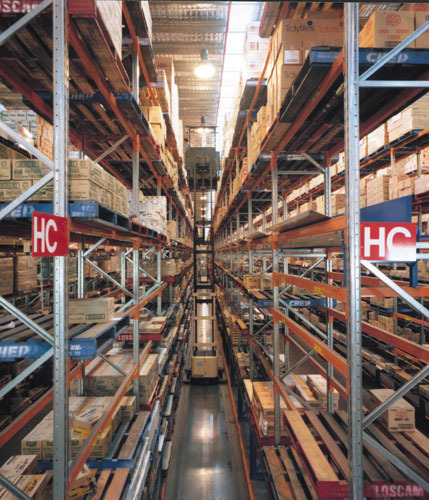 These conventional selective racks are configured with narrower aisles that can be used with special narrow aisle fork trucks designed for use in areas with less space. 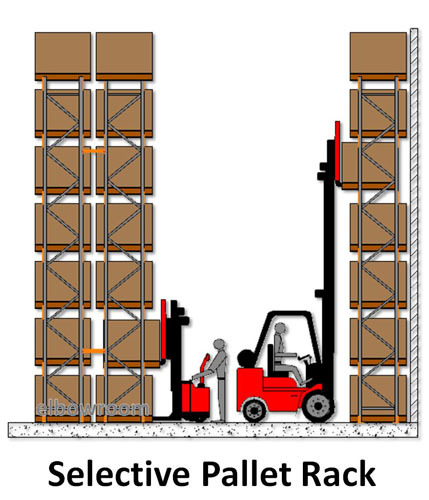 While these trucks are often more expensive, when correctly applied they can result in major savings on building footprint costs. 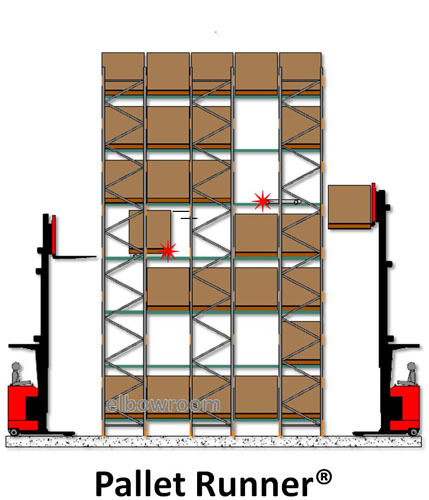 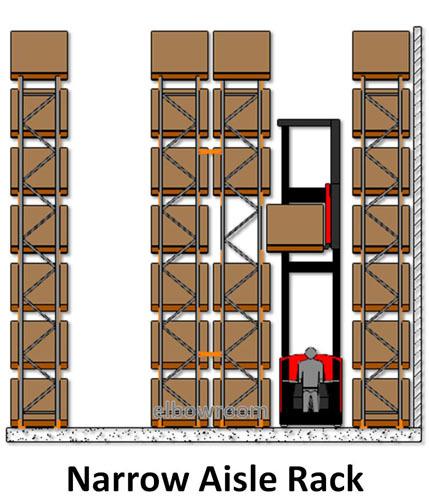 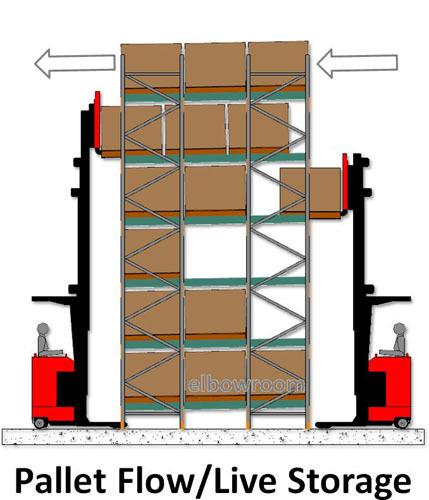 Due to the high importance placed on operating tolerances between narrow aisle racks and the equipment used, narrow aisle pallet racking must only be designed and installed by highly qualified experts, like the team here at Elbowroom. 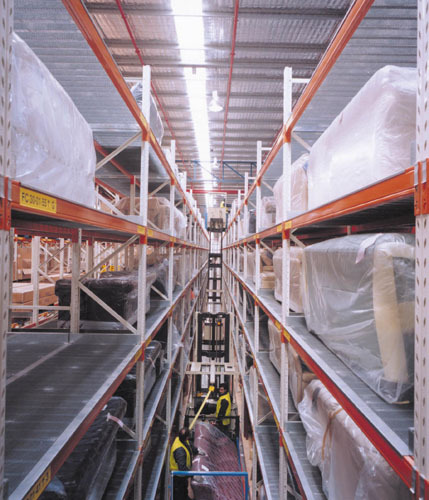 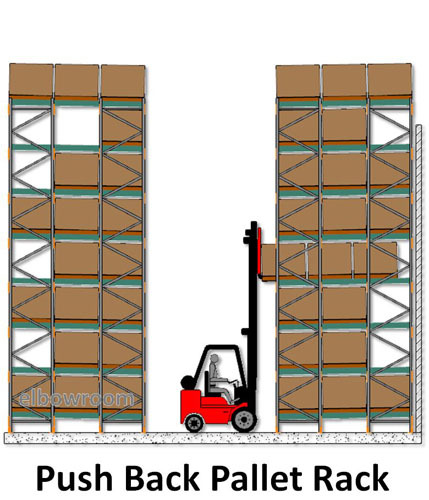 If you want to find out more about narrow aisle pallet racking, call us on 1800 810 331 or contact us online today.